There’s no question at times of my life, partially driven by how passionately I felt about this country, that I worked far too hard and things happened in my life that were not appropriate. And what I can tell you is that when I did things that were wrong, I wasn’t trapped in situation ethics, I was doing things that were wrong, and yet, I was doing them. It’s not the infidelity. It’s the arrogance, hypocrisy, and – most horrifying to women voters – the cruelty. Anyone can dump one sick wife. 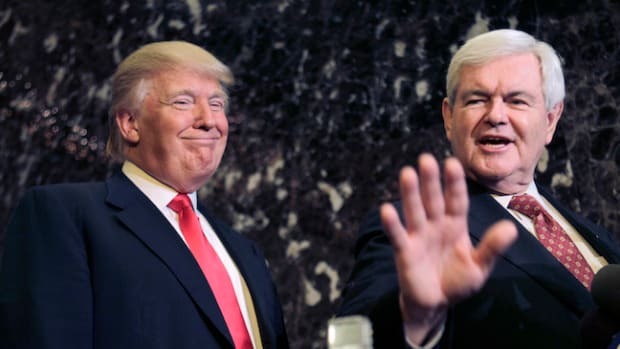 Gingrich dumped two. Gingrich&apos;s unyielding self belief that his voice and message is so powerful that no one cares what he does in his personal life is atypical of the modern media politician. But Newt&apos;s narcissism really does set a new high - his intellectual arrogance combined with complete lack of human decency makes for an interesting and dynamic candidate, and I do hope he runs in 2012. He will at least make it interesting. 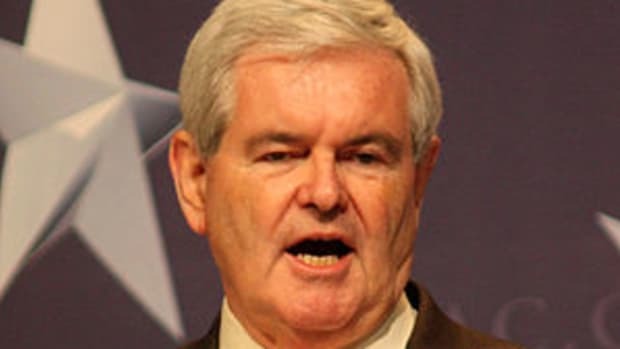 Unfortunately for Newt, Americans are generally turned off by womanizing sleazebags (with the possible exception of Bill Clinton) and his chances in 2012 range from remote to none. Newt has the ability to make things interesting from a policy point of view, but regurgitating failed economic ideas and rampant internventionism will only work with a small sector of the population. 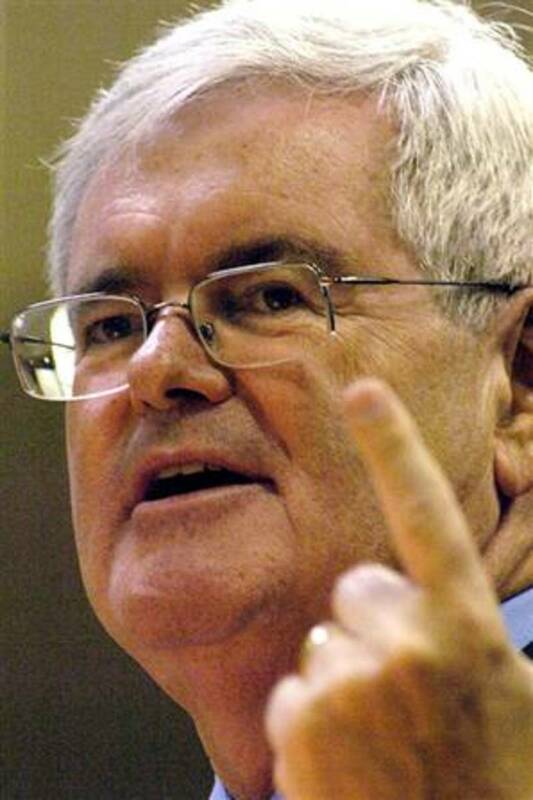 But that won&apos;t stop Newt, and we should expect an announcement of his candidacy imminently.